My book haul is, as usual, quite big, so let’s dive in! GASLIGHT- I received a copy of this from Firefly Press, and I read it right at the beginning of the month and enjoyed it. 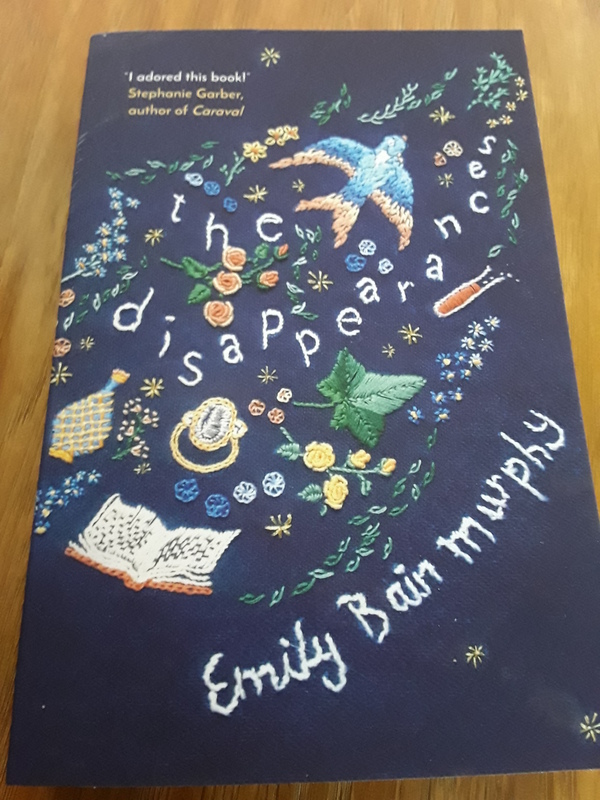 SIMPLY THE QUEST- I bought this at my trip to Waterstones last week and I read it last weekend as it’s been one of my most anticipated reads of the summer. It was even better than the first book, and I’m excited for the 3rd already. 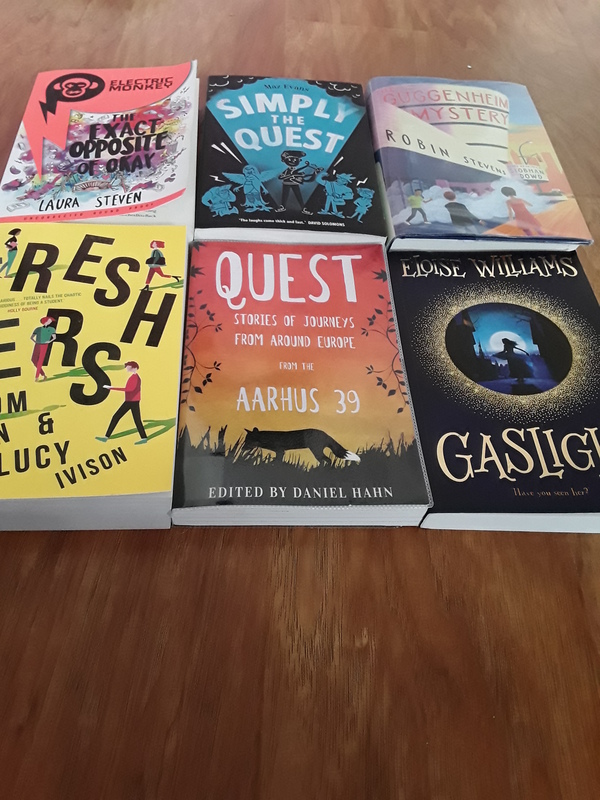 QUEST- I’ve not read all of this, but I’ve read quite a few stories for an exciting guest post with my friend Louise. As well as Simply the Quest, I ordered in a few other books I really wanted; The Secret of Supernatural Creek (it has been a LONG 4 years since the last Laura Marlin Mystery, but I want to wait and reread the White Giraffe series and previous Laura Marlins before I read this), A Change is Gonna Come anthology (made up of BAME authors, published by Stripes) and The Starman and Me, which I’ll admit I wanted because of the beautiful cover. I picked up a classic this month too as I really want to get back into reading them. This looks utterly adorable from the bit I read in the shop, and I’m very excited to get to it! 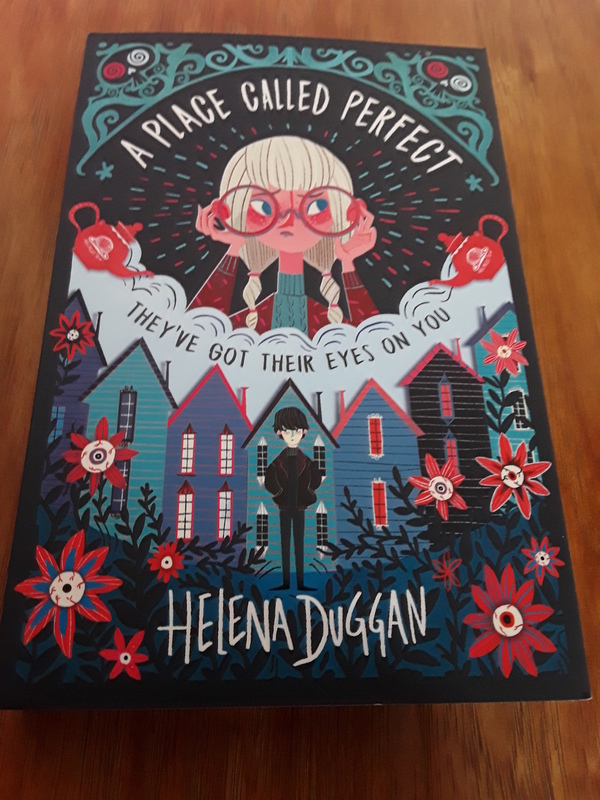 Lastly, I picked up the Children’s Book of the Month: A Place Called Perfect by Helena Duggan. It looks really interesting and I’ve heard it has mystery elements, so it’s super high on my TBR! 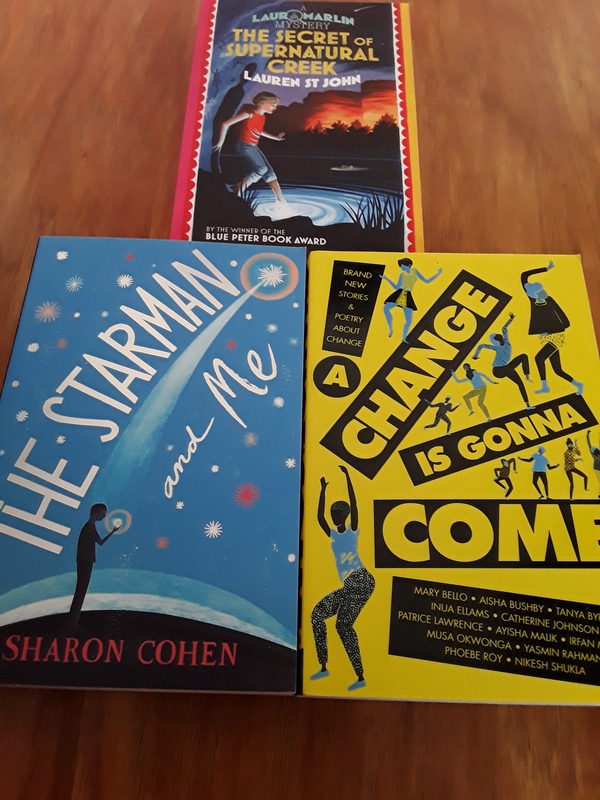 I also picked up a few books based on blurbs, and in one case, a cover so stunning I couldn’t leave it on the shelf (I’m looking at you Chasing the Stars!). I’m hoping these end up being as good as they sound. 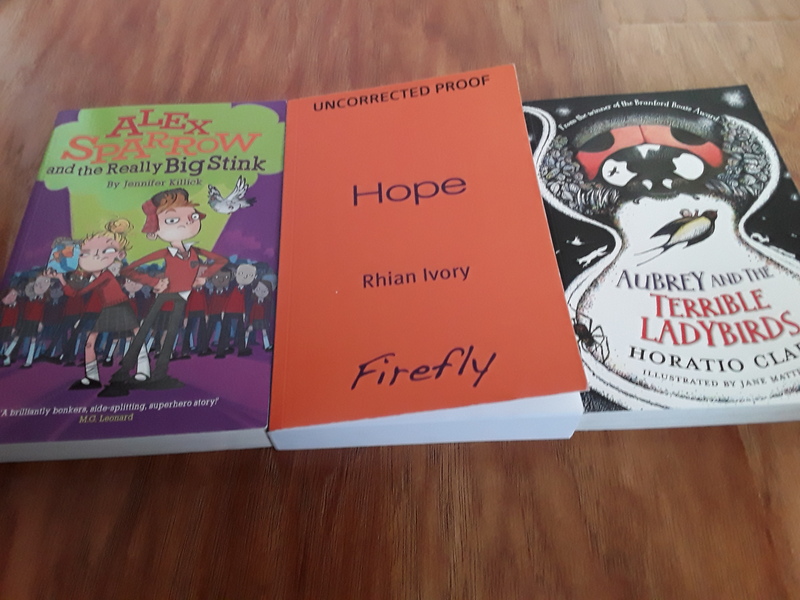 I was lucky enough to receive a few books this month, both from publishers, giveaways and one from a friend. Along with Gaslight, Firefly also sent me a few of their other titles, which I’m really grateful for. All of these sound fantastic; I’m hoping (pun intended) to get round to all of them soon, particularly Hope, as it has a hospital setting and it’s had amazing reviews so far. I also recieved a copy of The Disappearences from Pushkin Press. This sounds really interesting, and I’m excited to read it! I was super excited when I won a giveaway for the Witch’s Kiss and the Witch’s Tears on Twitter. 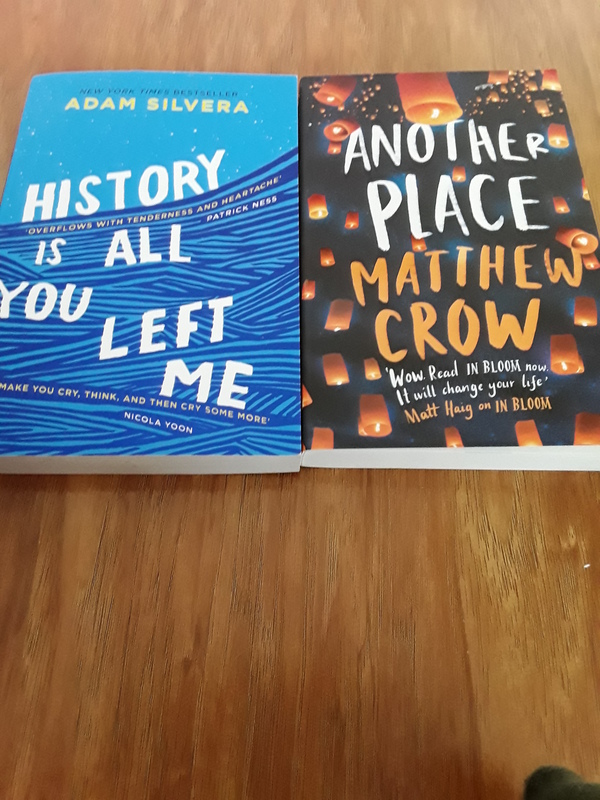 I’ve wanted to read them for ages and just never got round to buying them, but now I have copies I really want to read them as soon as I possibly can. 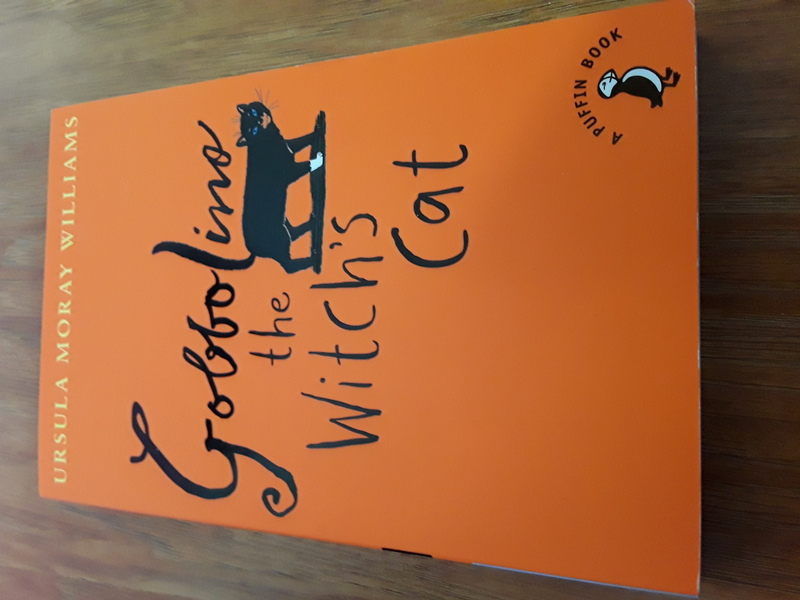 I also won a proof of Eloise Undercover from Catnip Books! Finally, my friend Louise sent me a copy of When We Collided by Emery Lord as I loved her other books so much! 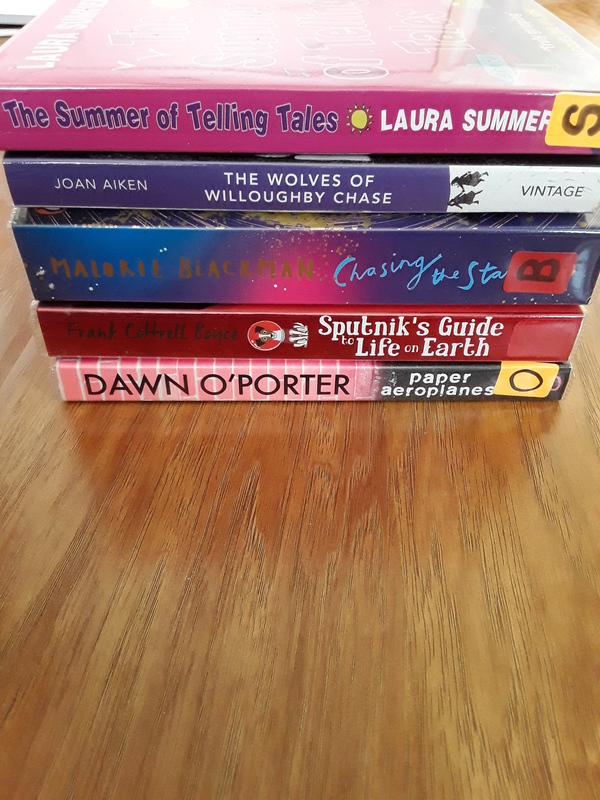 Today, I’m going to show you all the books I’ve bought whilst I’ve been away on holiday this month. I am addicted to books and have no self control, so let’s get started as there’s quite a few! 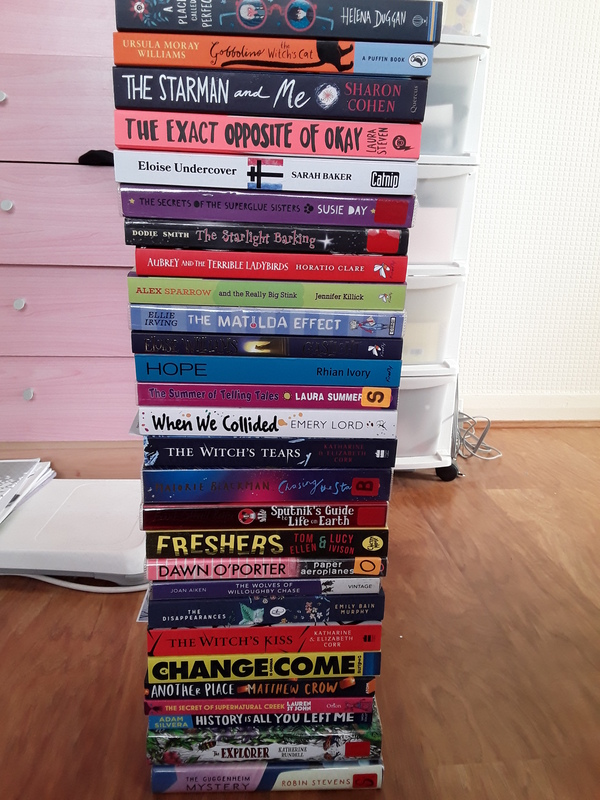 These books are all ones I’ve already read; I read Moonlocket when it came out and enjoyed it so much I wanted my own copy, and I read Moxie a couple of weeks ago and thought it was superb. I mainly bought the Emery Lord books for their stunning covers, and I really enjoyed reading them last week. Keep an eye out for my reviews of Moxie, The Start of Me and You, and the Names They Gave Us in my July Wrap Up on Saturday! My next three picks were all some exciting middle grade novels. Polly Ho-Yen’s debut the Boy in the Tower is one of the best books I’ve ever read so I can’t wait to get stuck into Fly Me Home, I finally remembered to order the 4th Sophie Cleverly book The Lights Under the Lake, and I also got The Griffin’s Feather by Cornelia Funke since it was Waterstones Children’s Book of the Month and the bookseller recommended it. My other middle grade choices were The Boy Who Went Magic by A.P Winter, which I read a teaser of and have wanted ever since, and Being Miss Nobody by Tamsin Winter, which I’ve heard phenomenal things about. The next four books I bought are ones I really want to read before the end of my summer holidays, as they look like brilliant sunshine reads ; Piglettes by Clementine Beauvais (which I mainly chose as my friend Louise from Book Murmuration highly recommends it), One Silver Summer by Rachel Hickman, If Birds Fly Back by Carlie Sorosiak,and the Girl’s Guide to Summer by Sarah Mlyknowski. My last two books from Waterstones were both YAs; I’ve wanted to read Under Rose Tainted Skies by Louise Gornall ever since it came out, and even though I only read Songs About a Girl a few months ago I’ve been eagerly anticipating the sequel Songs About Us ever since. 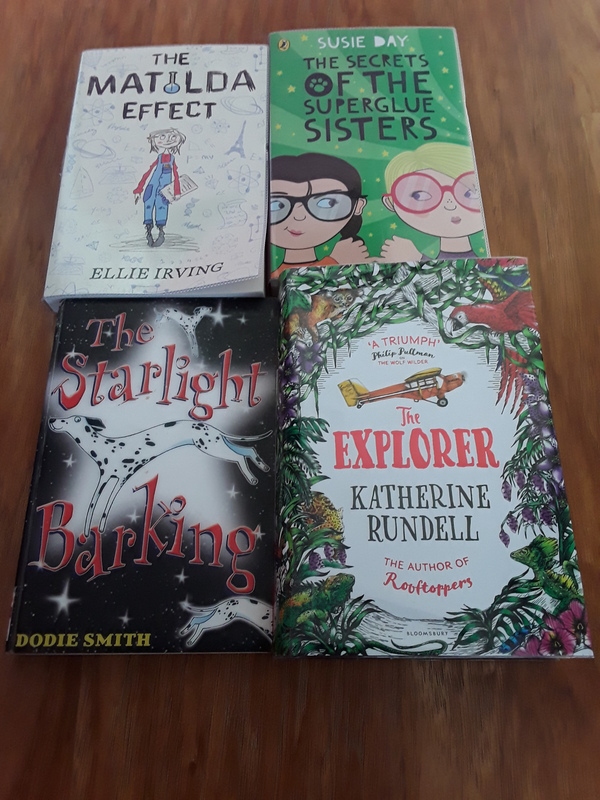 My last 3 choices were from WH Smith’s 3 for 2 offer, and with the exception of the Moonlight Dreamers which I’ve had my eye on for a while, they were chosen just on the basis of reading their blurbs. 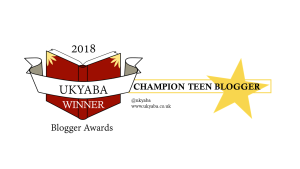 Author goldenbooksgirlPosted on Jul 25, 2017 Jul 25, 2017 Categories UncategorizedTags book blog, Book haul, Summer, Summer book haul, TBR21 Comments on Summer Holiday Book Bonanza!